We are a global supplier and Laminate Manufacturer of laminated products and laminated supplied parts. These include the Easipeel, Plasipeel & Edgepeel brands. 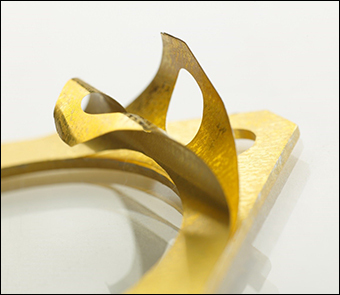 With the ability to produce sheets of varying materials and dimensions, we also provide machining options to produce custom components in-house for use in wide array of both aerospace and commercial applications. In addition to standard laminate sheets we also have the ability to produce hybrid sheets, containing a solid base with laminate layers added to one or both sides, allowing thicker sheets to be produced.